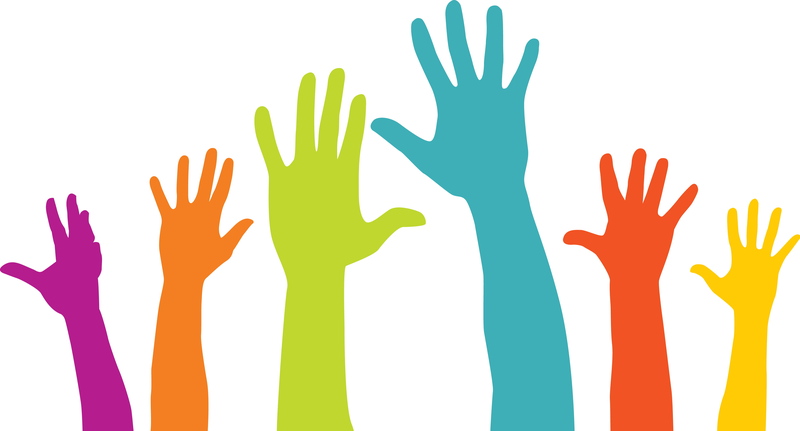 At Hastings Voluntary Action's AGM on Friday 16 November 2018, we will ask members to vote on whether to adopt a new governing document for Hastings Voluntary Action. This is in order to reflect legal changes and adopt good practice, and uses a modern standard template from the Charity Commission. Below you will find a copy of the proposed new governing document for HVA, our current governing document, and an explanation of the key differences. If you have any questions and you are unable to attend the workshop on Monday 5 November, you can contact Pat Weaver any time up to HVA's AGM. 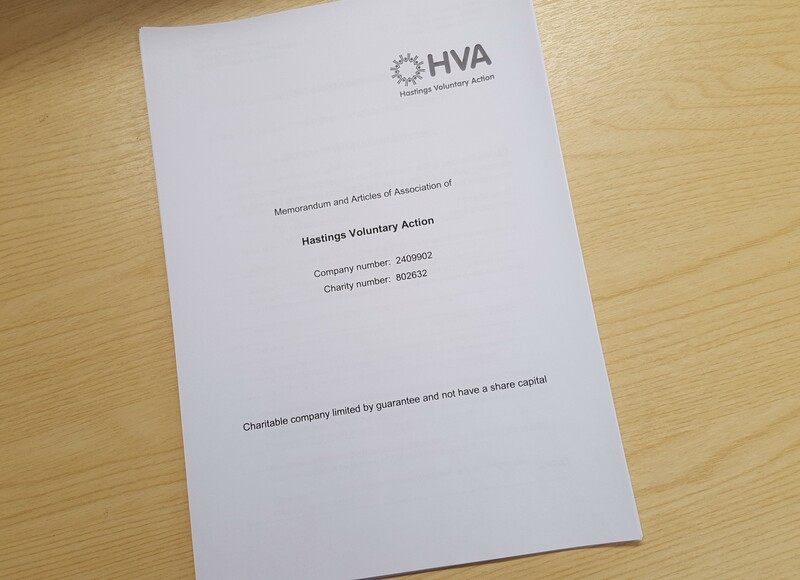 Due to the technical and legal nature of the change to our governing document, it would be helpful if any questions that you would like answered at the AGM could be submitted in writing in advance of HVA’s AGM before noon on Thursday 15 November 2018 to Pat Weaver at pat@hvauk.org . This will enable questions to be answered clearly and fully and to ensure the legality of the response.